Each year, thousands of pets go missing, and many don’t make it back home. According to the American Humane Association, only 2% of lost cats and 15% of lost dogs are reunited with their owners. Microchips greatly increase your chances of being reunited with your pet. 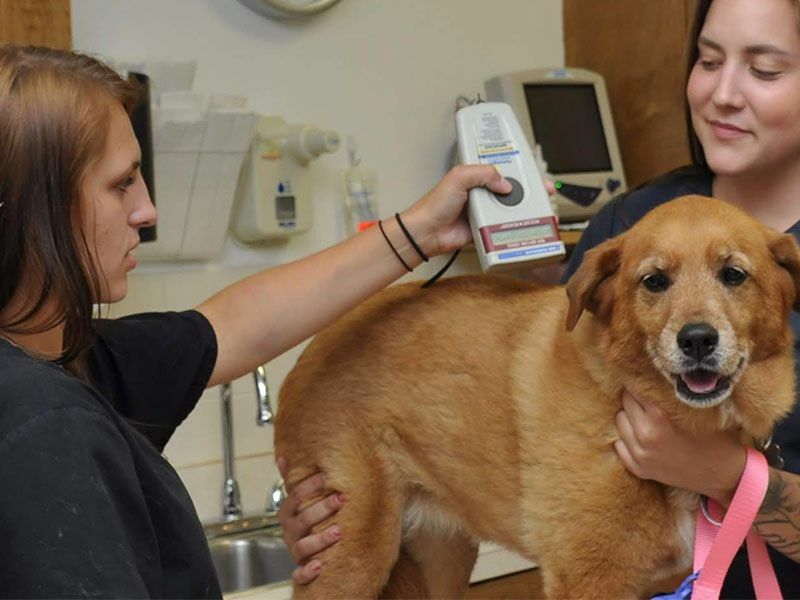 Helena Veterinary Clinic recommends all pets be microchipped.